I actually bought this way back in November, but I have been meaning to review it since it arrived. The service was fantastic, quick and reasonably priced for such a quality item. 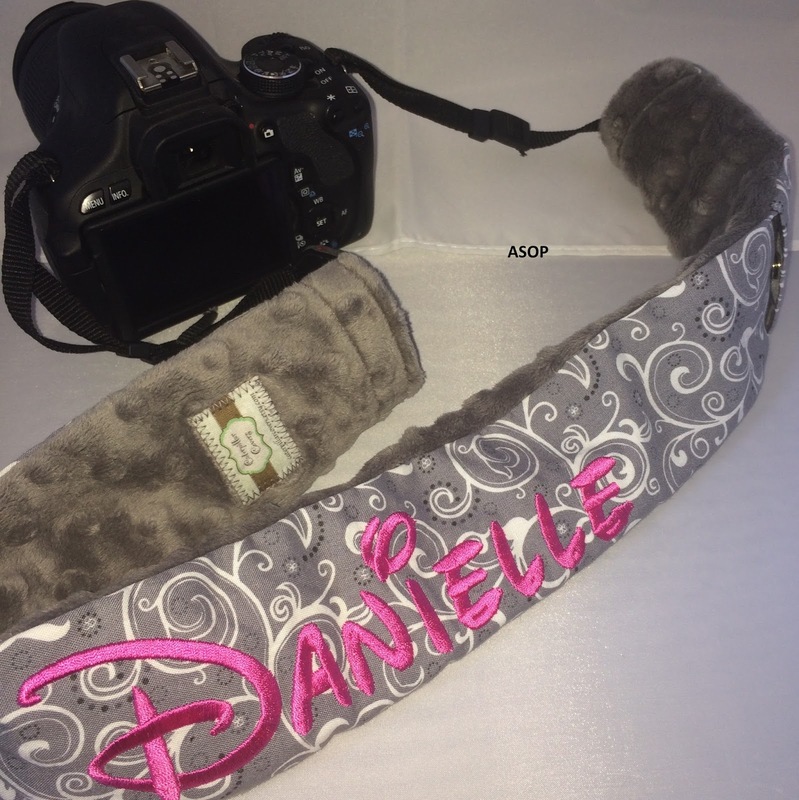 Jennifer at Caterpillar Covers also makes stethoscope covers, breast feeding covers, etc. which are all lovely. 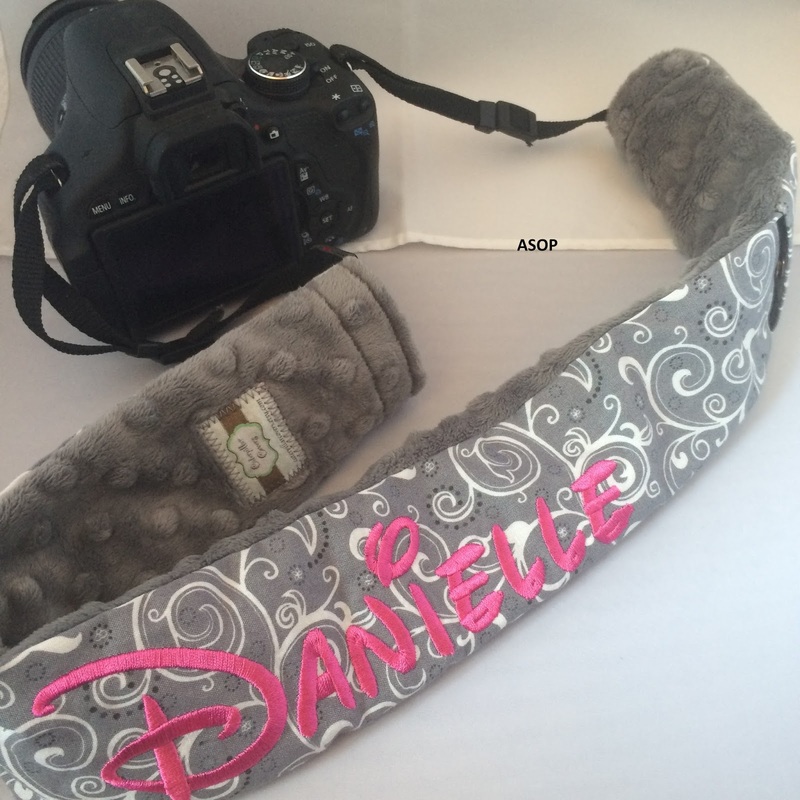 So, I'm reviewing my gorgeous camera strap cover today from Caterpillar Covers, I absolutely love this baby! I love the pattern, the quality, and how it makes it so much more stylish. 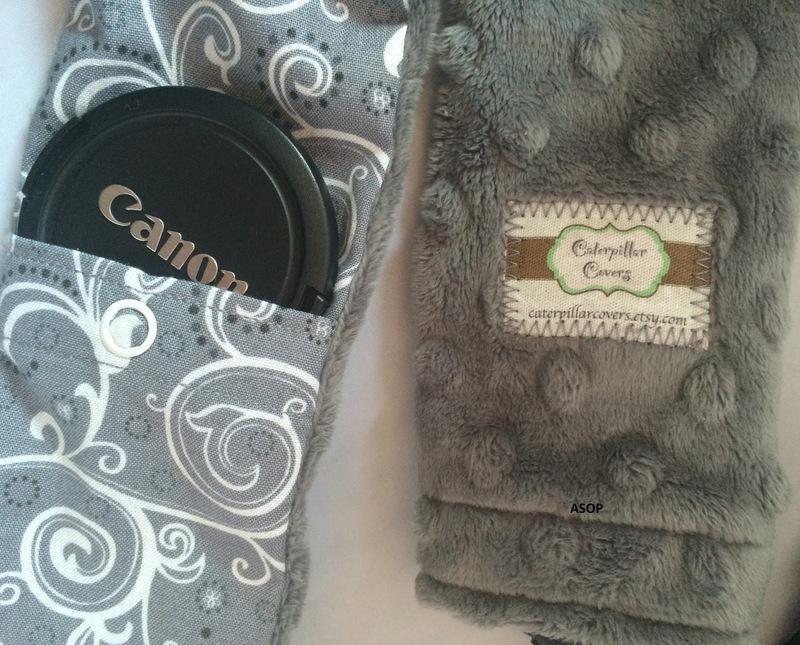 There are many different patterns you can choose from on Caterpillar Covers, I finally chose this lovely pale grey material with a subtle, sophisticated white pattern-I don't know why, but i'm absolutely obsessed with pale grey lately! I was also able to choose the colour of the mink on the side which goes against your neck, I chose a dark grey so that it went nicely together. The material used is amazingly soft, and comfy-it definitely feels better than my original strap, making me want to use it more! The strap even has a cute little subtle buttoned pocket so that you can store your camera lens dust cover inside it to keep it safe and handy! It fits my canon cover just right. Another great thing is that it's personalised, always great when I now have a few people in my life with similar cameras and this makes mine easily distinguishable! 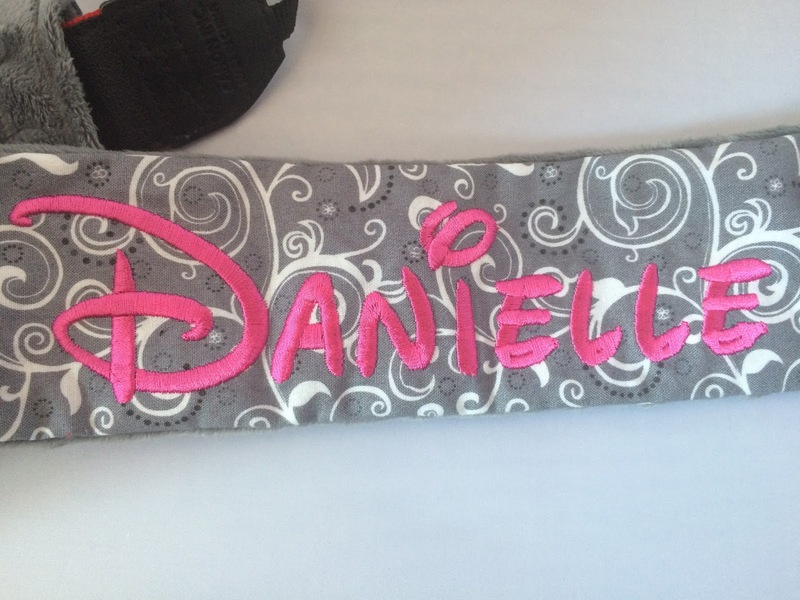 I was able to choose the colour (as you can see, I chose a hot pink), and font of the thread (which I chose a Disney font, cause I love Disney ;)), along with the word/ name that I asked to be embroided; this did incur an extra charge but it wasn't much, and it was definitely worth it! The quality of this embroidery is freaking amazing! I mean look at it, love!